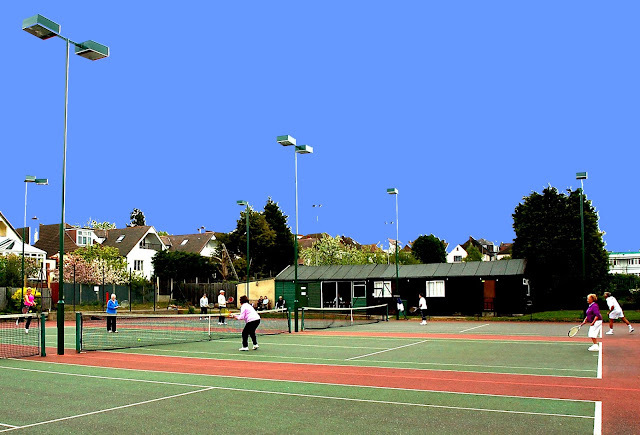 Welcome to Invicta Tennis Club's website. Copyright Invicta Tennis Club - Designed by Stuart Byford. Powered by Blogger.